When it comes to charities donations in Pakistan. Everything is pretty widespread. There are thousands of NGOS, there is US Aid there are many other small groups run by independent people and groups. So when deciding which would be the best channel to make sure that your charitable donations are used in the right place can be pretty daunting! I Know This School Personally! 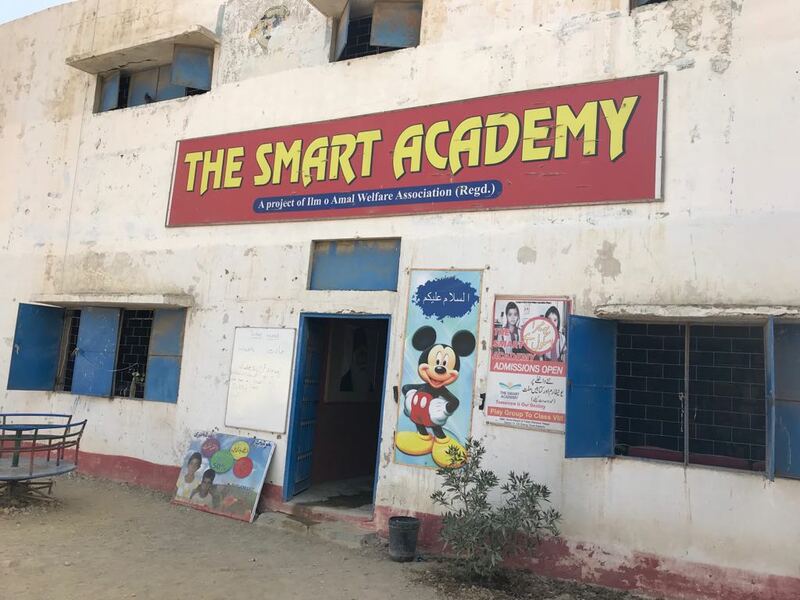 I, personally know many organizations and schools which are run by a completely transparent system and among them is The Smart Academy School located in Orangi Town, Karachi. This school comes under the http://www.ilmoamal.org/Ilmo-amal organization, which is an established NGO in Pakistan. Our family has been donating charities to this school. I also send my kids old toys, stationaries etc there. In fact, me and my boys have made this our monthly routine, we make a box together, and fill it up with old books, crayons, colours etc, toys, reusable activity books. Then I make them write on it “Best wishes for our friends” This gives a great feeling and we all learn many valuables lessons of life such as sharing is caring, and attaining too much material for oneself can be toxic. I have visited this school as well. I see many enthusiastic students here who really, really want to learn. My relatives who visit from abroad have also visited this school and are quite impressed with the work done here. However, as we all know that such schools are always in a dire need of more charitable donations. With more students enrolling, more teachers are needed, therefore more resources like electricity, cleaner bathrooms, teachers salaries, building maintenance etc. all need to be taken care of. Nayee Abadi, Mansoor Nagar, Sector 11 1/2- Orangi Town- Karachi, vicinity of very poor people who are living under poverty line. Daily earnings of Most of them are about $ 02 per day. Most of them have no electric supply, water supply and even gas supply to their houses. In this vicinity, some years before a school was established and run by so called “Lions Club” for free education to this vicinity’s children up to Primary Classes. About 250 students were enrolled for free education. It ran for few years very successfully but unfortunately due to some reasons it had been closed for 04 years. The owner of the land and school Mr. Zakiul Kareem Siddiqui (Cell # 0336 2181264) tried his best to run again it but due to a shortage of sources he could not. It came to my knowledge; I worked on it, Ilmoamal shake hand with Mr. Zakiul Kareem and tried to run this school under the flag of Ilmoamal Welfare Association for the noble cause to educate the forbidden children of this vicinity. Now 71 children have been admitted to this school. Some of Ilmoamal members sponsored for free education to these children with uniforms and books. 45 students have been sponsored scholarships and more are waiting for sponsoring. Ilmoamal Welfare Association is supporting those children under its Student Sponsorship program to work with clarity with the Management of “The Smart Academy”. Alhamdolillah, one year to enrol and educate 68 students successfully completed. 3) To solve electricity a small generator needed, cost about 30,000/- (Duel Operated ) + 10,000/- for gas connection to generator. 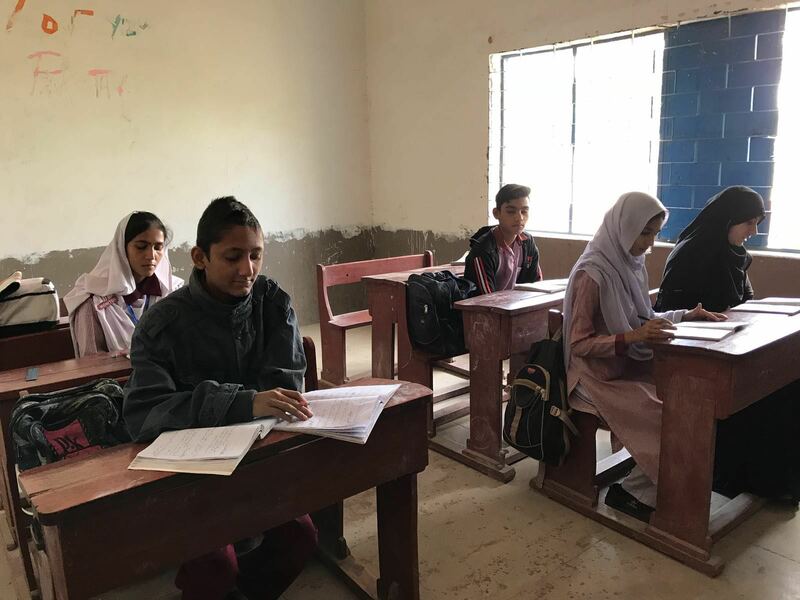 I am sending these details for the purpose of spreading this message about the school’s program across the country and overseas, to invite people to join hands for this noble cause of educating the underprivileged children of Pakistan. When it comes to charitable donations for schools in Pakistan, I believe every drop counts. 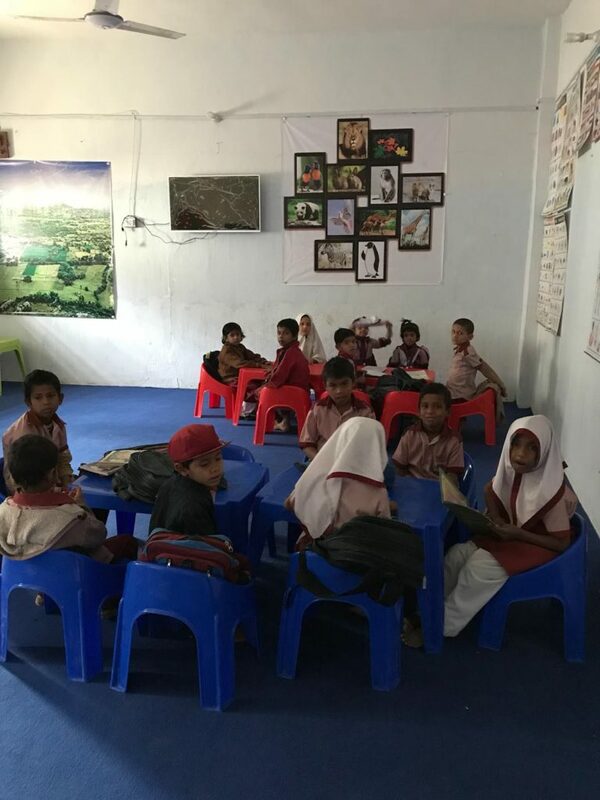 It doesn’t always have to be something huge, but even a $10 (PKR 1000) can buy the students of a class with snacks and juice. 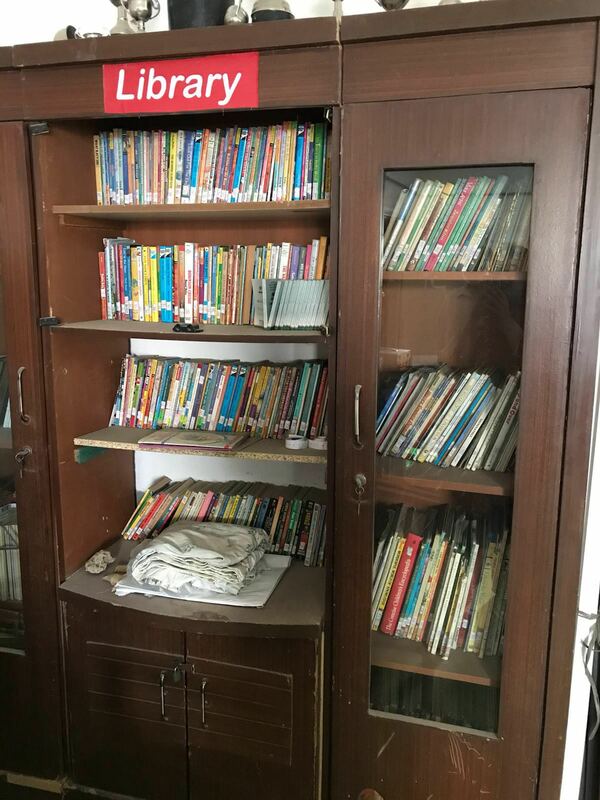 If you are living in Karachi and have old textbooks, Urdu and English story books, activity books, in a decent shape or some extra stationaries like the ones you get in return gifts (small erasers, rulers, stickers etc) which we hardly use at home, just be thoughtful of these kids. Old school bags, water bottles etc are also a good idea. 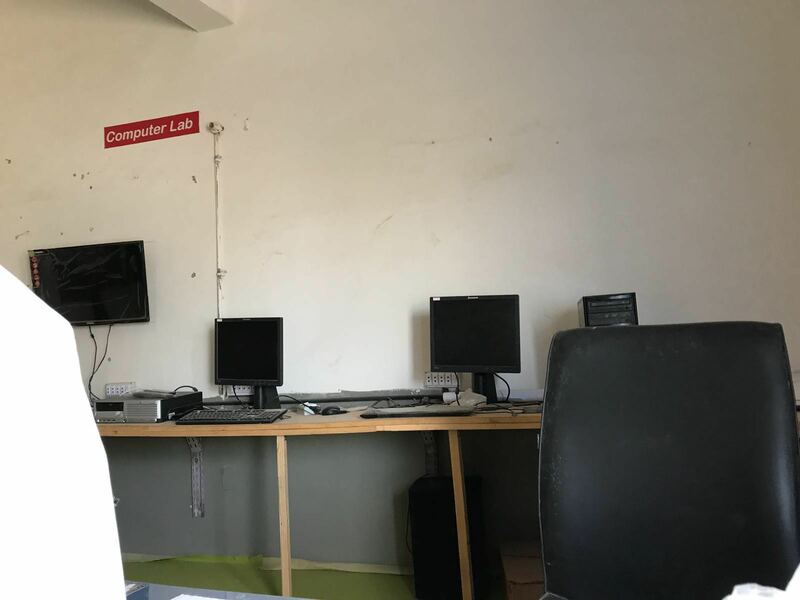 I know there are many schools in Pakistan which are in much need of charitable donations, my purpose here is to at least spread awareness of this particular school, The Smart Academy, which I personally know of. And anyone who comes to my blog becomes aware of one more Torch, lighting the city of Karachi. Below is the Bank Account Information of the Smart Academy for anyone who is interested in donating. Thanks for spreading our efforts for the noble cause – regards – Halim COO Ilmoamal Welfare Association.